The online Pebble community is working hard to ensure Pebble owners can still use their watches after Fitbit shuts down the servers that support the platform. Fitbit bought Pebble in 2016 and since then Pebble services have been on their way out. However, an internet community called Rebble is working to keep Pebble’s web services alive. Rebble is replacing large chunks of code and taking over the responsibility of keeping Pebble’s apps running smoothly. In its latest blog post, the group says they’ve started moving users over to Rebble accounts. Users need to make an account so they can access Rebble’s web services. 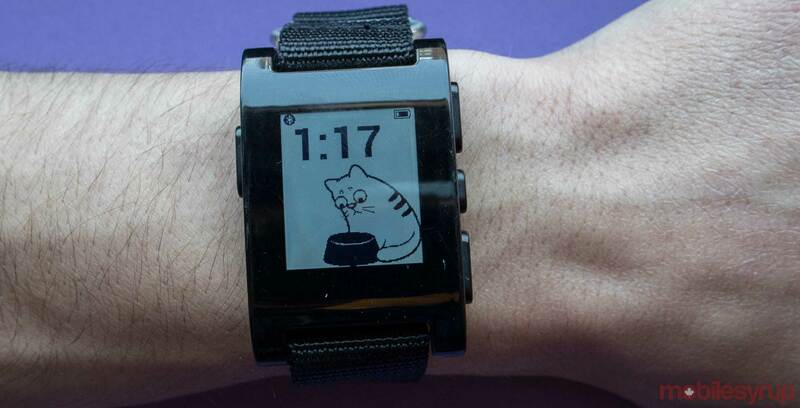 The web services are how Rebble plans to support Pebble users after Fitbit ends official support. Rebble isn’t going to have all of Pebbles services ported over to its platform by June, but if users want to keep their watches ticking they need to sign up. It’s really simple to port over an account. Users need to first create a Rebble account, which can be done here and then log into their old Pebble account. Once these steps are done their two accounts will be linked. So if you’re a Pebble user and you want to keep using the smart functionality of your watch make sure to switch your account over by the end of June.